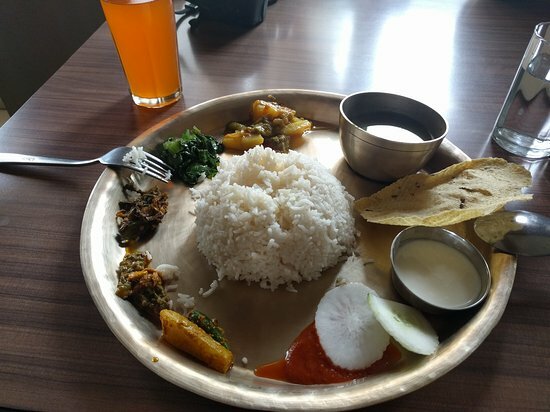 Delicious traditional food - the staff kept coming back and refilling our dal bhat dishes until we were full! Such a good price! it was so delicious and excellent. 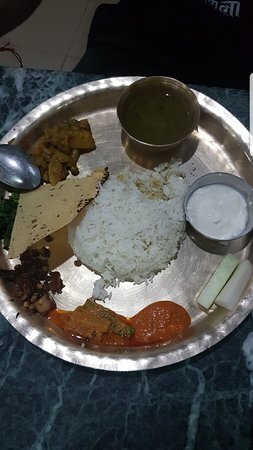 Traditional authenticate food of Newari tribe in Nepal is one the best. I truly enjoyed their cultural entrees a lot. 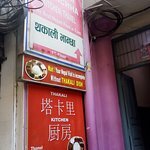 Thakali Kitchen is for best Nepali food Dal Bhat and Dhido in Thamel. I reccommend you for Nepali food. 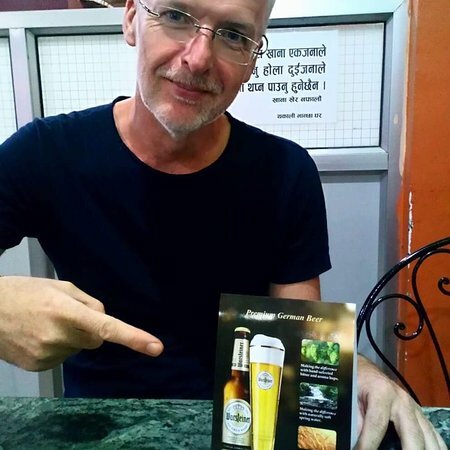 If you want to try the real Nepalese food you should come here. Fantastic dal bhat, one of the best in Kathmandu. There are always some locals to meet. The staff is nice and the location is good. Highly recommended. 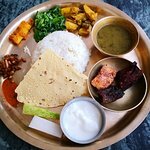 It's a great place to indulge into traditional Nepali Cuisine. Great budget friendly food, Friendly staffs and decent ambience. Must try their Thakali. 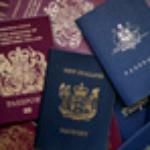 Get quick answers from Thakali Kitchen staff and past visitors. Where is this restaurant? 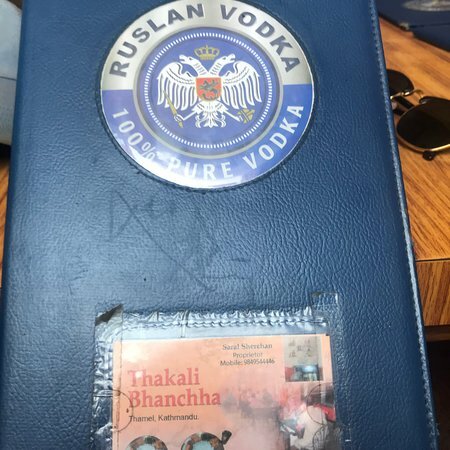 Is this the same place as Mustang Thakali kitchen? 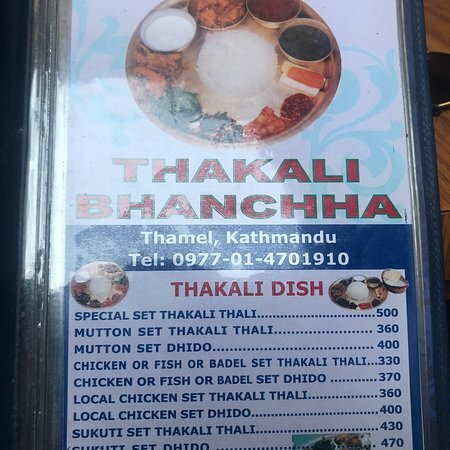 This restaurant is located in Thamel i am afraid the the name and location is different but i can assure you that the same authentic taste of Thakali food is more or less same.